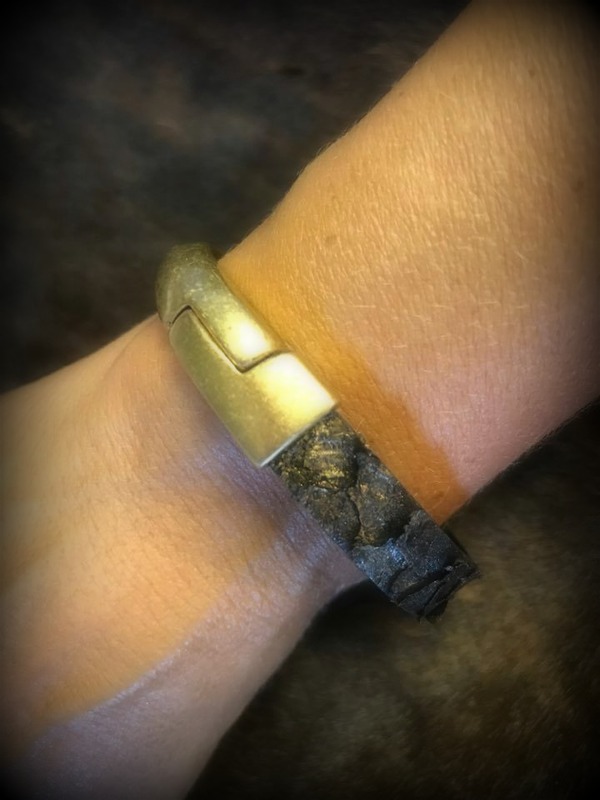 Bracelets: Perch Leather Bracelet Perch leather band with half circle clasp. Perch available in flat brown or gold and with antique brass or antique silver half circle clasp. Perch leather band with half circle clasp.